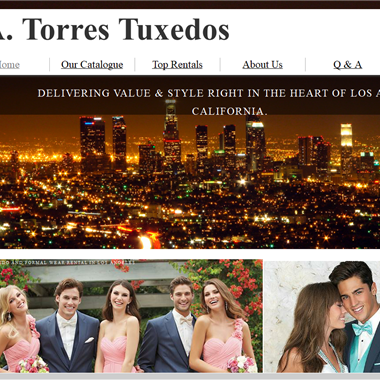 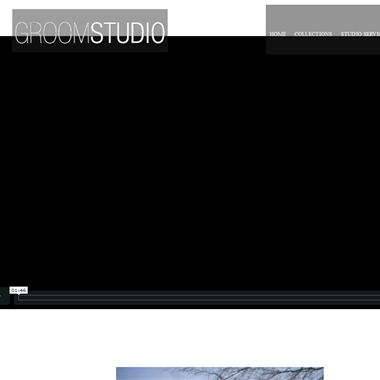 Select photos you like; we'll recommend wedding tuxedo and suit shops in Los Angeles Try now! 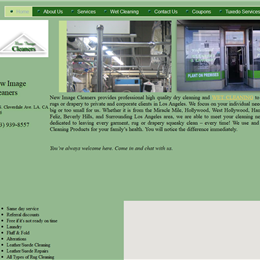 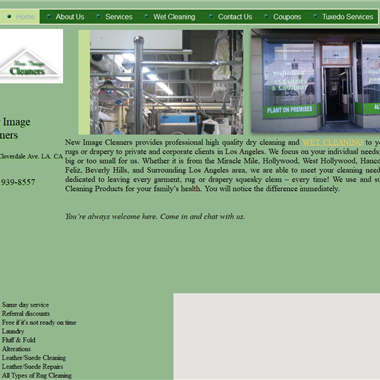 "What we do for our client’s image can only be characterized as improving upon the best you. 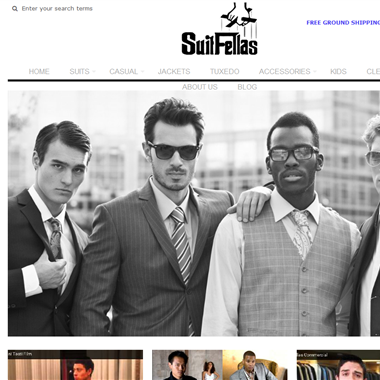 Our team of clothiers begin by measuring your body then our tailors begin making your garments from scratch. 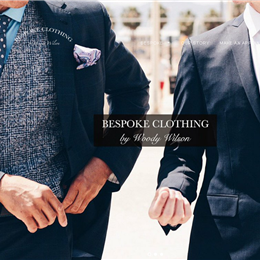 Imagine custom-tailored suits, shirts, jackets, pants and anything you might wear fitting you perfectly." "Our Wedding Tuxedo Rental Packages are some of the best in the Los Angeles area. 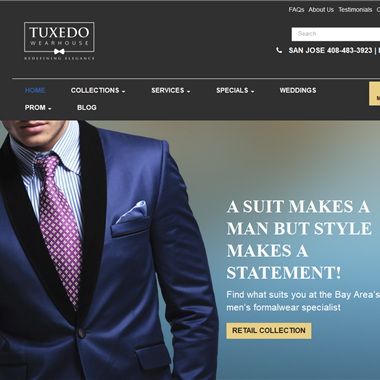 Come to our Westwood showroom to see our great selection of designer tuxedos and suits." 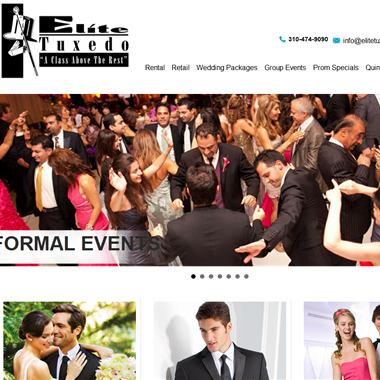 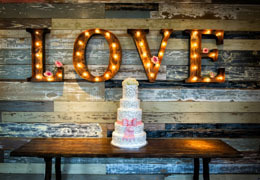 "From weddings to proms, quinceaneras to black tie parties, Friar Tux Shop is excited to be a part of your big day. 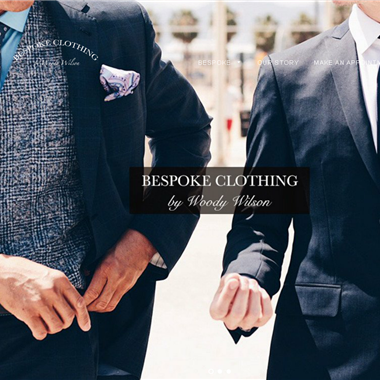 With 31 Southern California locations, and over 250 fitting locations nationwide and in Canada, customers experience convenience with the finest men’s fashion." 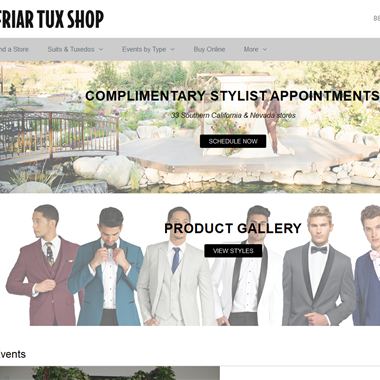 "As our The Groom Studio brand and following grows, so does the list of productions that want to feature our contemporary men’s formal and non-formal men’s styles. 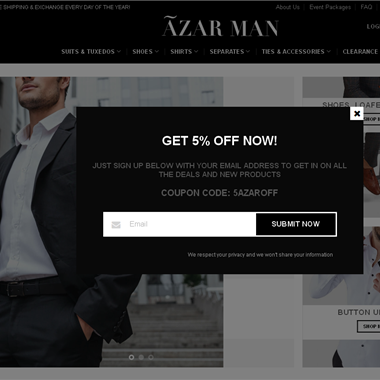 Our signature look not only relates to red carpet looks, it also reflects our view of special occasion for men." 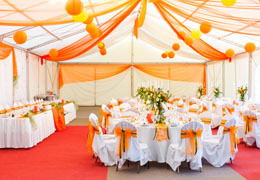 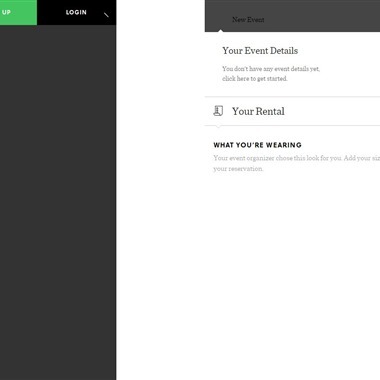 "Build one or more custom looks to outfit your wedding party, or choose from one of our professionally-styled Complete Outfits."